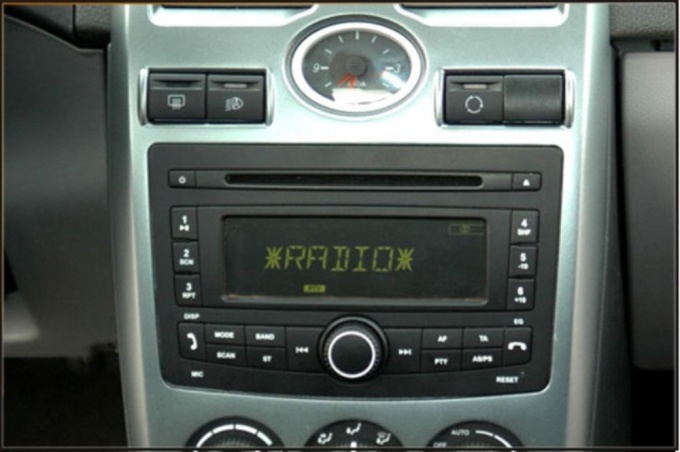 How to activate the immobilizer to the "Kalina"
How to modify the "Kalina"
How to put covers on the "Kalina"
Advice 1: How to set the radio on "Lada Kalina"
New modern audio system in the Lada Kalina began to set in early 2011. Equipped with their cars in configurations "norm" and "luxury". Regular radio adds to the value of about four thousand. 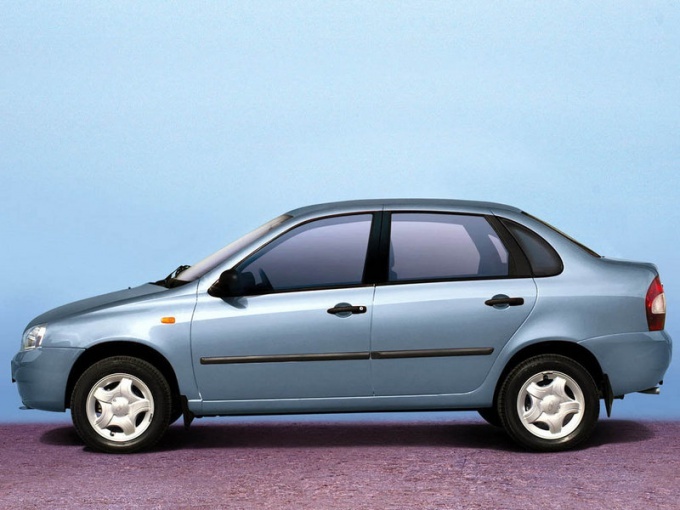 However, many motorists prefer to put the car to your taste, because in Kalina claimed the European ISO connector, simplifying installation. Screw the speakers in the rear shelf, after removing the protective grille. Remove the covers without breaking the clips is almost impossible. Remove four screws and remove the shelving mounts. Slide the cover to remove it and put the shelf back. 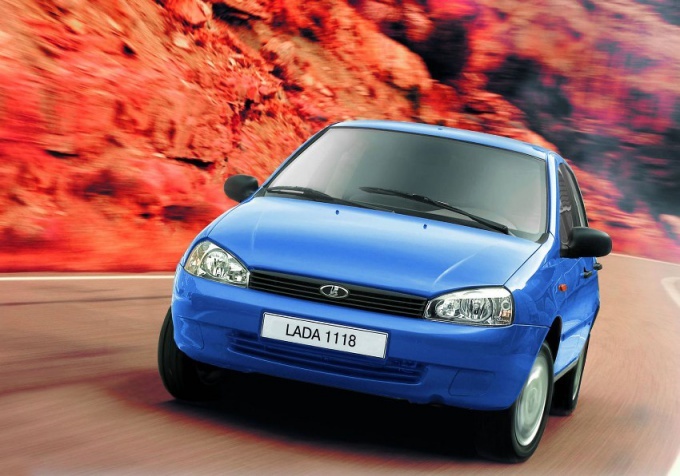 Screw the speakers, calling attention to the fact that the rear speakers on the Lada Kalina is 13 centimeters. Connect regular wires to the speakers , and do not reverse the polarity of the wires connected: they have different width connectors. After all plug in, put back the shelf and close the trunk. Don't forget to pick up all the necessary tools they will need for further work on the radio. Visually inspect the connector to your radio, if it's a standard ISO connector, you're in luck. If not, then go to the store and buy an adapter, called a "plug ISO 1x16". Buy the antenna, because the staff in Kalina no, it is better to purchase an active antenna that is mounted on a piece of double-sided tape. Go to the car, then remove the plastic cover under the radio and pull it out. Secure the antenna under the bottom shelf under the glove box is one of the best places to receive stations. Connect all wires and test the radio before everything will fall into place. Make sure that the antenna is energized and both columns regularly sound. If everything is in order, then install the radio in its proper place and enjoy the music. 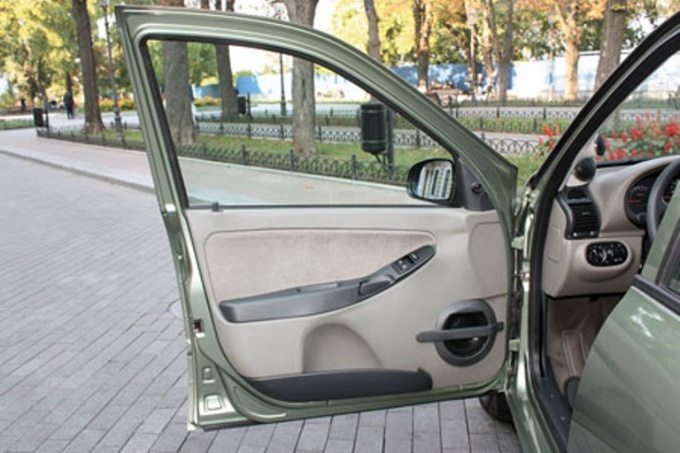 Staff audio systems in cars Lada Kalina are only available in the versions "norm" and "luxury". This "Supplement" will cost the average buyer in four thousand roubles. 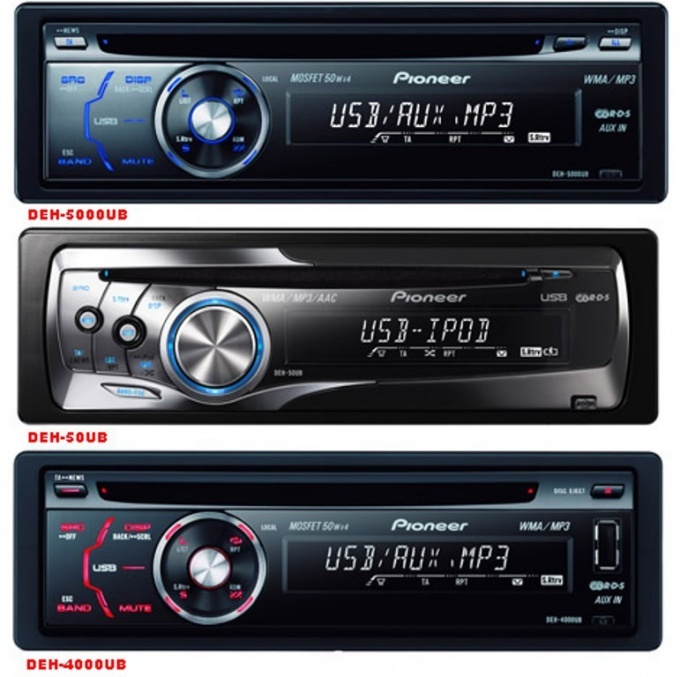 Many motorists prefer to install in the car speakers and the radio yourself, choose your favorite technique. Installation of your equipment will void your warranty, so if you bought a new car, think about it. 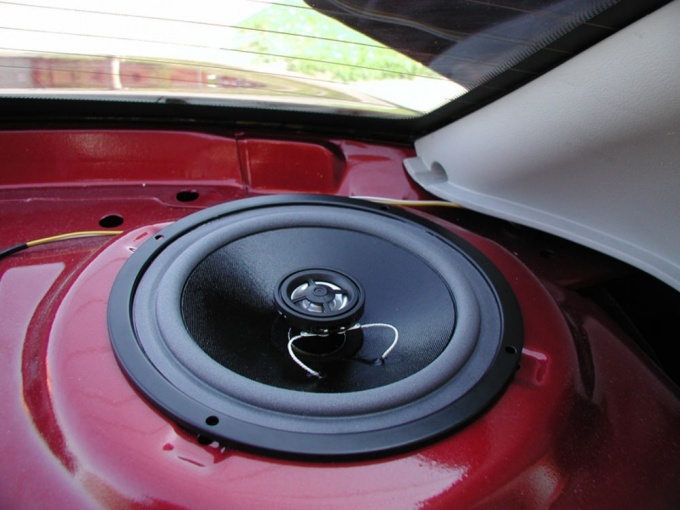 Install better speakers in the front doors of the vehicle or shelf of the trunk, there are easy to connect due to existing summarized the transaction, and they perfectly fit into the interior of the car. However, the installation location is limited only by your imagination. You will need a screwdriver and a sharp knife. Remove the front door trim. To do this, disconnect from the battery to the wire that goes from the negative terminal. Remove front and rear screws, which fastened the cover of the upholstery. Press on the handle of the door, Unscrew the screw that it is attached, remove it. Remove the bolts that hold the trim on the bottom, press it so that the holders came out of their holes in the door. Disconnect pad wires that control the Windows and door lock, and then remove the padding. Cut holes in the upholstery, whose diameter should be slightly larger than the diameter of the speakers. Install them and observing polarity, connect the speakers to the existing wiring in the car door. Carefully read the instructions that came with the speakers, follow them. Install the trim in the reverse order. To install speakers in the trunk, remove the shelf and cut holes in it under the radio. Have the wheel arches in the side panels of the Luggage compartment padded harness, which will plug in speakers, then attach them and put the shelf in place.